Ducks are birds in the family Anatidae. 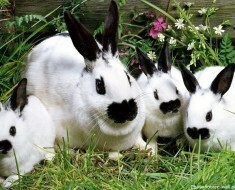 They are closely related to swans and geese, which are in the same family. 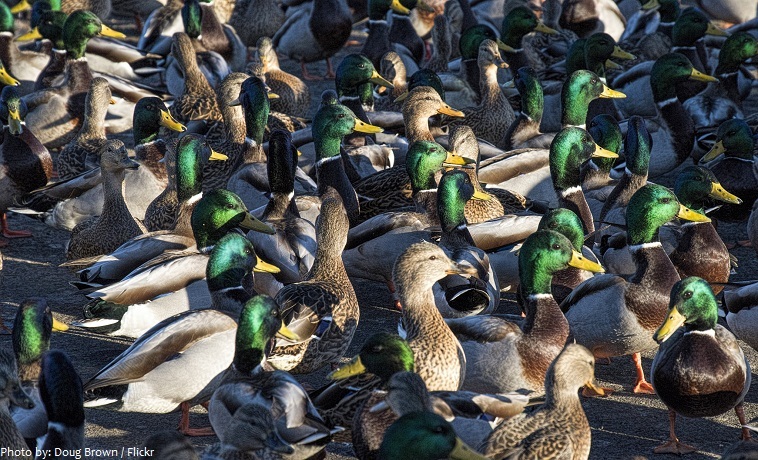 There are approximately 120 different species of ducks. Wetlands, such as ponds, streams, lakes and lagoons, and woodland areas, such as swamp forests and stands of mangrove trees, are natural habitats for ducks. Ducks have been domesticated as pets and farm animals for more than 500 years, and all domestic ducks are descended from either the mallard or the Muscovy duck. It’s a fact that a wild duck can live 20 years or more. The world record is a Mallard Drake that lived to a ripe old age of 27 years. Domestic ducks typically live 10-15 years or less in captivity. Ducks range in size from the very large eider duck which up to 71 centimeters (28 in.) long, weight up to 3 kilograms (6.6 lb. 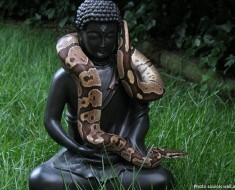 ), and has a 1-meter (41-in.) 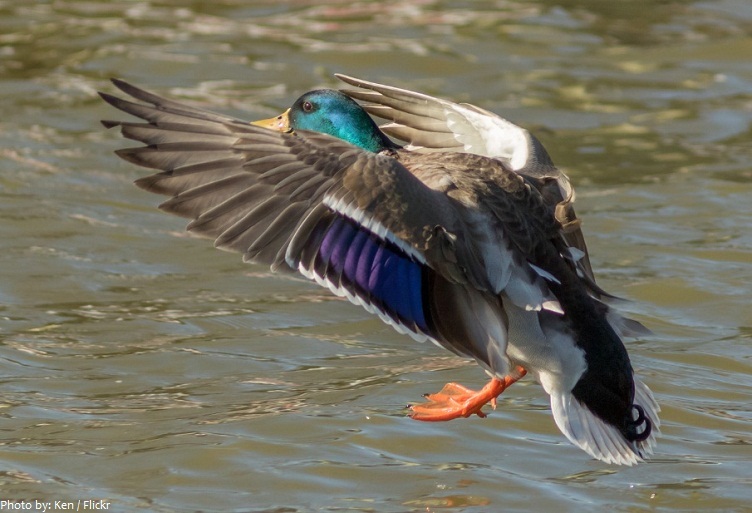 wingspread, to the Eurasian teal which is about 28 centimeters (11 in.) long, has weight about 340 grams (12 oz) and a wingspread of 59 centimeters (23 in.). 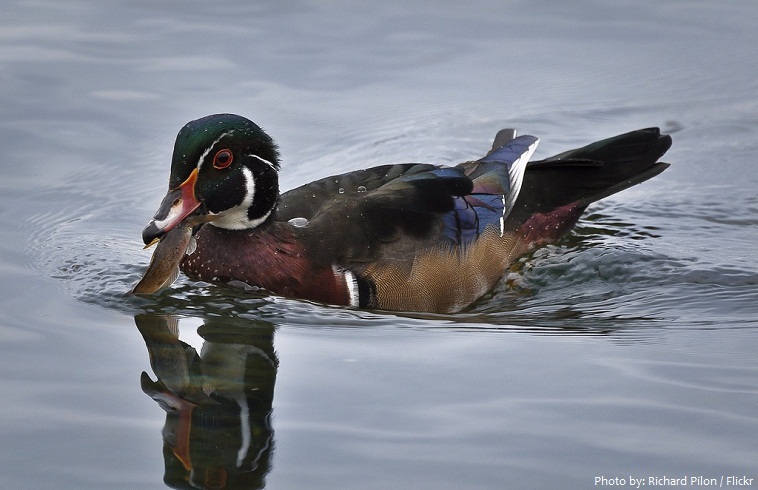 While dimorphic (a difference in coloration between genders) plumages are common for many types of birds, ducks take this to a new art with outrageous, even garish patterns on males with gaudy colors and vibrant patterns. 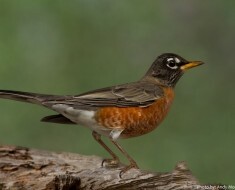 Females are much more subdued with neutral colors and mottled patterns for camouflage from their enemies when they are in their nests. Ducks feet has no nerves or blood vessels, meaning that their feet do not feel the cold! This enables ducks to swim in icy water, and walk in ice and snow. They have very good vision and see in color. Ducks have three eyelids. The top and bottom as well as a third that is found on the side of the eye. 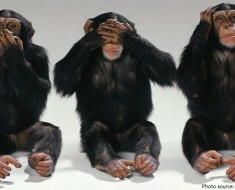 It is clear and acts much like goggles. All ducks have highly waterproof feathers as a result of an intricate feather structure and a waxy coating that is spread on each feather while preening. A duck’s feathers are so waterproof that even when the duck dives underwater, its downy underlayer of feathers will stay completely dry. Ducks keep their feathers clean by preening. 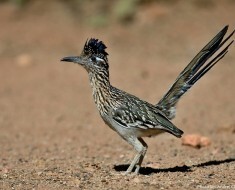 They do this by putting their heads in funny positions and putting their beaks into their body. They preen themselves very often. Ducks are very social animals who feel most at ease when they’re in larger groups of other ducks, who are called paddlings. 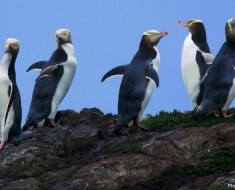 They spend their days looking for food in the grass or in water, and they sleep together with their paddlings at night. Ducks are omnivores. They feed on small fish and fish eggs, small crustaceans frogs, salamanders and other amphibians, snails, worms and mollusks, aquatic and land insects, algae and aquatic plants and roots, grass and weeds, seeds and grain, small berries, fruits and nuts. In addition to these nutritious foods, some ducks will also eat sand, gravel, pebbles and small shells to provide grit that aids their digestion. Grit may also provide trace amounts of critical minerals as part of an overall healthy, varied diet. 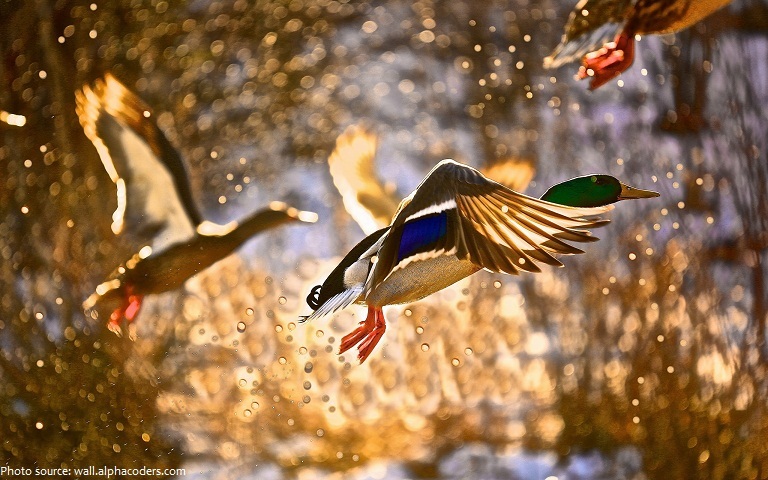 Ducks are often classified by the way they feed, either as dabbling ducks or diving ducks. Dabbling ducks feed on the surface of water or on land, or as deep as they can reach by up-ending without completely submerging. Diving ducks forage deep underwater. To be able to submerge more easily, the diving ducks are heavier than dabbling ducks, and therefore have more difficulty taking off to fly. Some duck species, mainly those breeding in the temperate and Arctic Northern Hemisphere, are migratory; those in the tropics, however, are generally not. 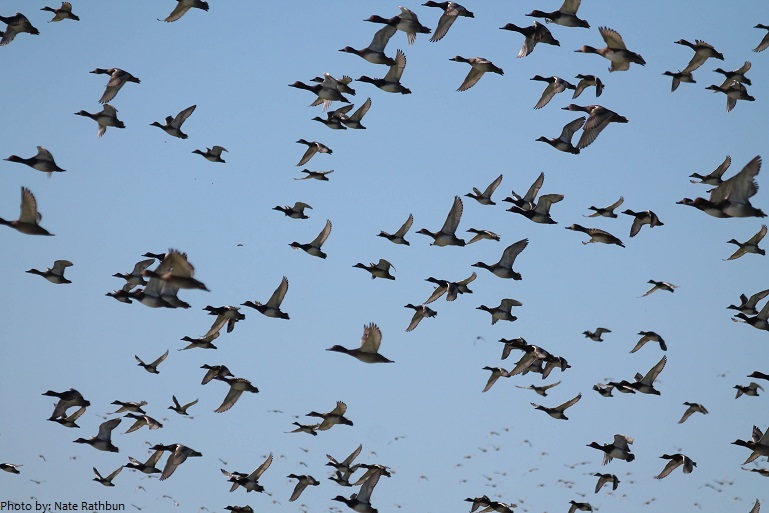 Ducks normally migrate between 60 and 1,200 meters (200 and 4,000 feet) in the air, but are capable of reaching far greater heights. A jet plane over Nevada once struck a Mallard at an altitude of 6,400 meters (21,000 feet)! This is currently the highest recorded flight of any duck! 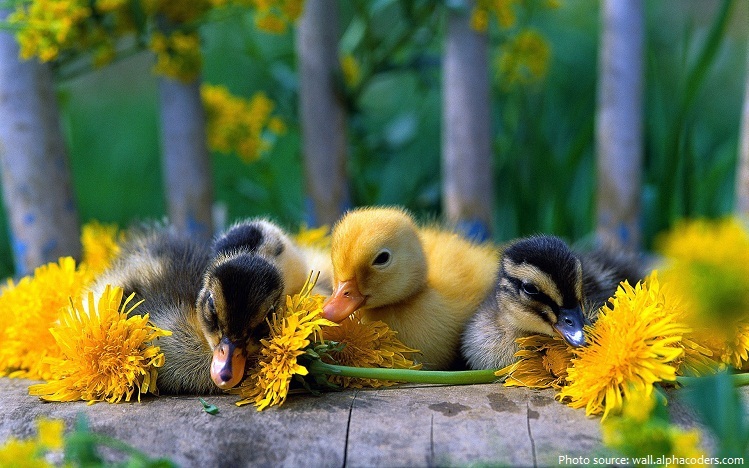 Male ducks are called Drakes, females are called Hens, and baby ducks are known as Ducklings. Ducks usually look for a mate or partner in winter. 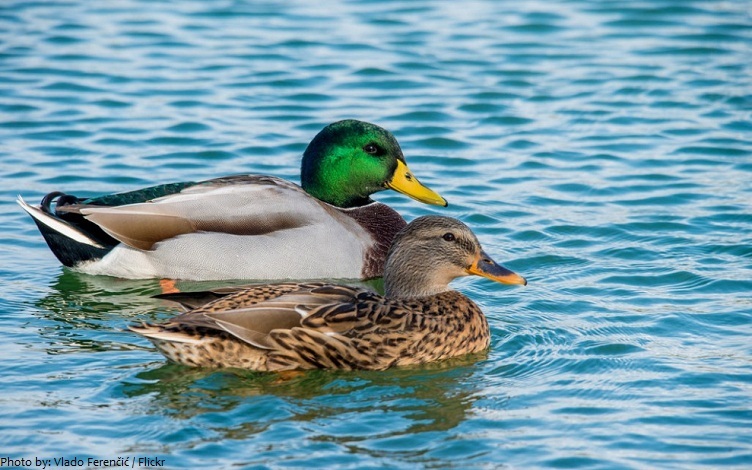 Male ducks will attract the female ducks with their colorful plumage or feathers. The female ducks will then lead the male ducks to their breeding ground in spring. The breeding ground will usually be the place where the female duck was hatched. The female duck builds her nest with grass or reeds or even in a hole in a tree. 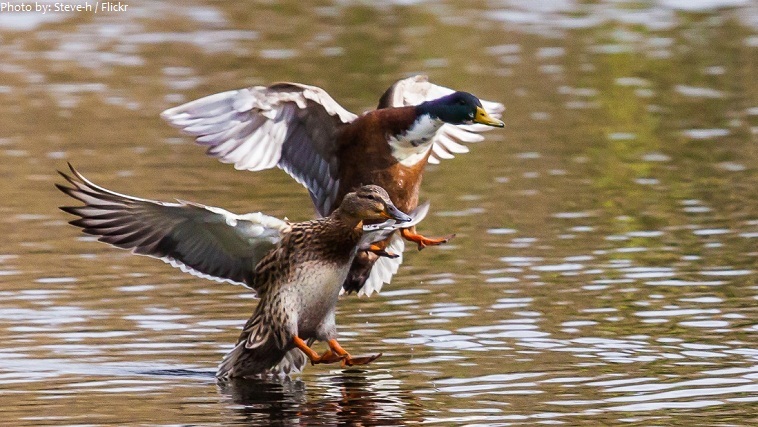 The male duck will guard their territory by chasing away other couples. Once the female lays 5 – 12 eggs, she will sit on her eggs to keep them warm so that they can hatch into ducklings. The male ducks on the other hand, will be with the other male ducks. The eggs will hatch within 28 days normally, except for the Muscovy duck which takes about 35 days to hatch. The mother duck will keep her brood of ducklings together to protect them from predators. 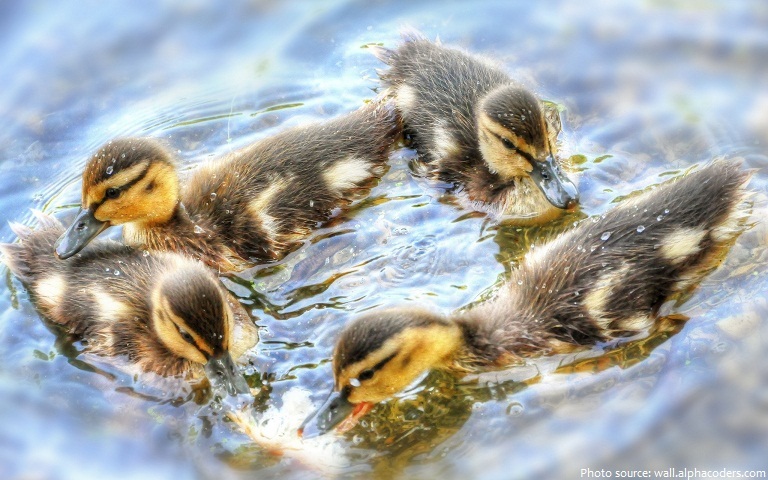 Ducklings are able to fly within 5-8 weeks. Their feathers develop really fast. 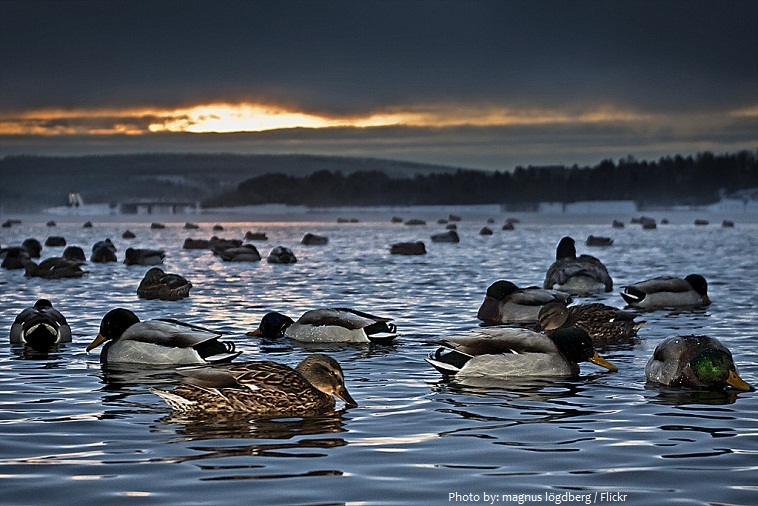 Because of their wide distribution through many types of habitats, ducks have many predators. Some of these include hawks, coyotes, foxes, raccoons and large fish. Females of most dabbling ducks make the classic “quack” sound, but despite widespread misconceptions, most species of duck do not “quack”. In general, ducks make a wide range of calls, ranging from whistles, cooing, yodels and grunts. A common urban legend is that a ducks quack does not echo. This has however, been proven to be false. The Guardian (British newspaper) published an article on Monday 16 March 2015 advising that ducks should not be fed with bread because it damages the health of the ducks and pollutes waterways. In 2002, psychologist Richard Wiseman and colleagues at the University of Hertfordshire, UK, finished a year-long LaughLab experiment, concluding that of all animals, ducks attract the most humor and silliness. The two most famous ducks in history are Donald and Daffy Duck.